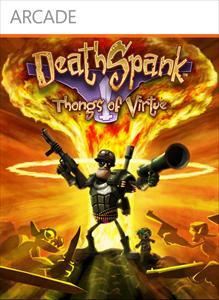 New FREE DeathSpank: T.O.V. 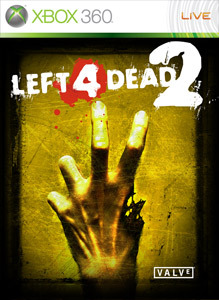 DLC was released 9/22/10. 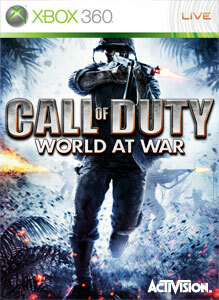 New Games on Demand Call of Duty: World at War released 9/21/10. 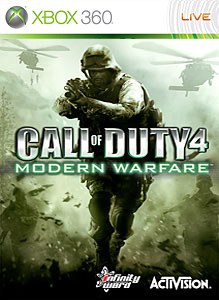 Games on Demand Call of Duty 4 Price Drop on 9/21/10. 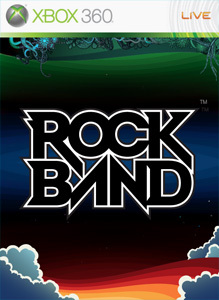 New Rock Band Music Store DLC was released 9/21/10. 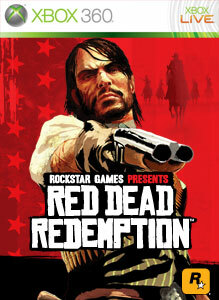 New Red Dead Redemption DLC was released 9/21/10. 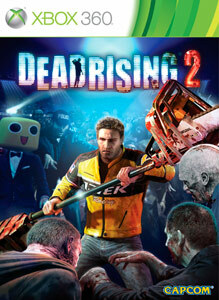 New FREE Dead Rising 2 DLC was released 9/21/10. 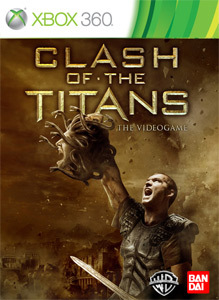 New Clash of the Titans DLC was released 9/21/10. 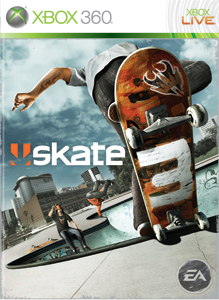 Microsoft has announced the Deal of the Week for the week starting 9/20/10. Games on Demand SONIC THE HEDGEHOG Delisted or Free? 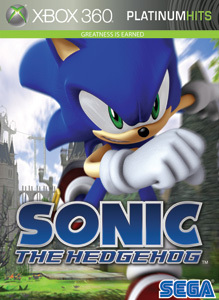 The Games on Demand title “SONIC THE HEDGEHOG” was updated 9/18/10. Was it delisted or dropped in price to free?